Look inside a crater of a volcano without the long exhausting and perilous trek. 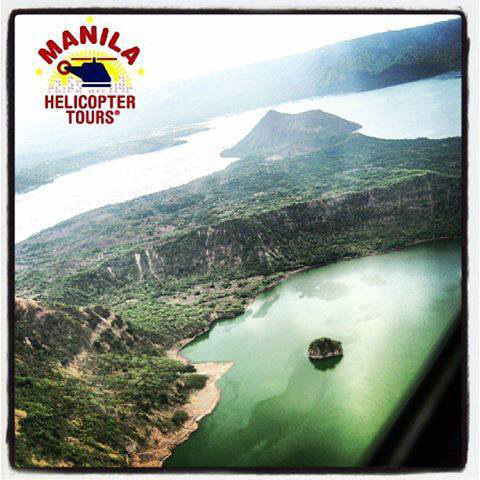 Fly from the base to the crater of the volcano within minutes! Nail it with Volcano Helicopter Tours!